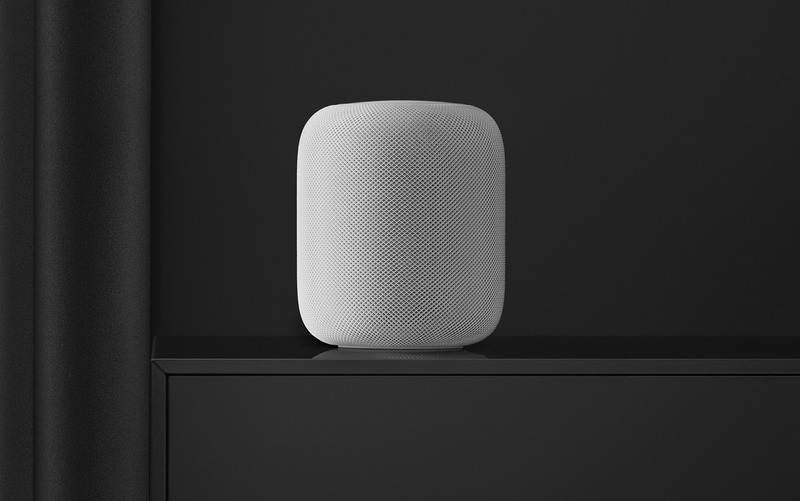 Apple has updated updated Siri British and Australian voices on HomePod, apparently seeking to make them clearer and more natural-sounding . The extent of rollout is uncertain. Most social media anecdotes originate from the regions the accent is based on, which may mean that Apple only gradually distributes the new voices, even if the accent can be selected in any country. Apple first introduced several natural voices to Siri with the launch of iOS 11 in 2017. Before that, Siri & # 39; s robot sound was sometimes subject to jokes, though it did not affect functionality. That functionality has received more serious criticism over the past two years. Amazon Alexa and Google Assistant are generally considered superior, with more skills and better understanding. They are also supported on a wider number of devices, while Siri only works with Apple hardware. The company is expected to work on Siri improvements, which could be shown at WWDC 2019 in June. Where developers should get previews of the next major versions of iOS, macOS, watchOS and tvOS. The updated Siri voices were first highlighted by MacRumors .